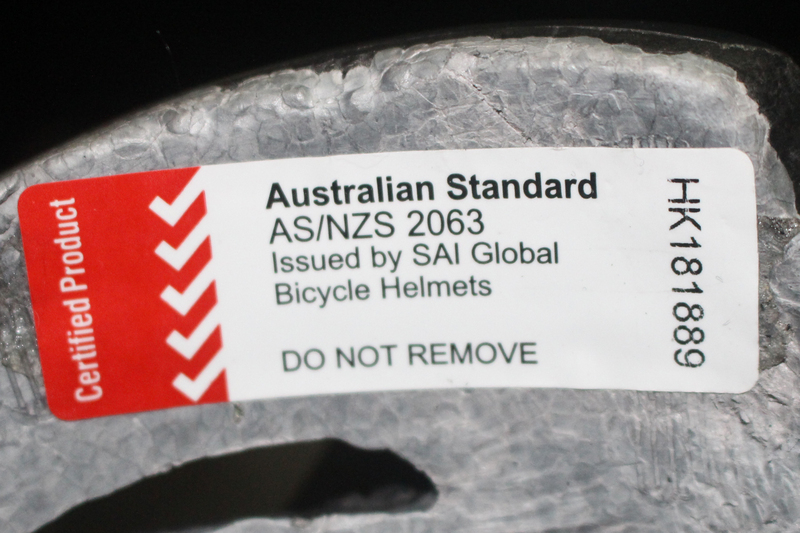 The review of the Australian Bicycle Helmet Standards which commenced in 2015, will be released shortly for public comment. A copy of the draft standard can be found here. Please note, this is not the ACCC review on the requirement to meet the Australian standard – that is a separate review. Also, this is separate review to the often heated debate as to whether or not bicycle helmets should be mandatory.